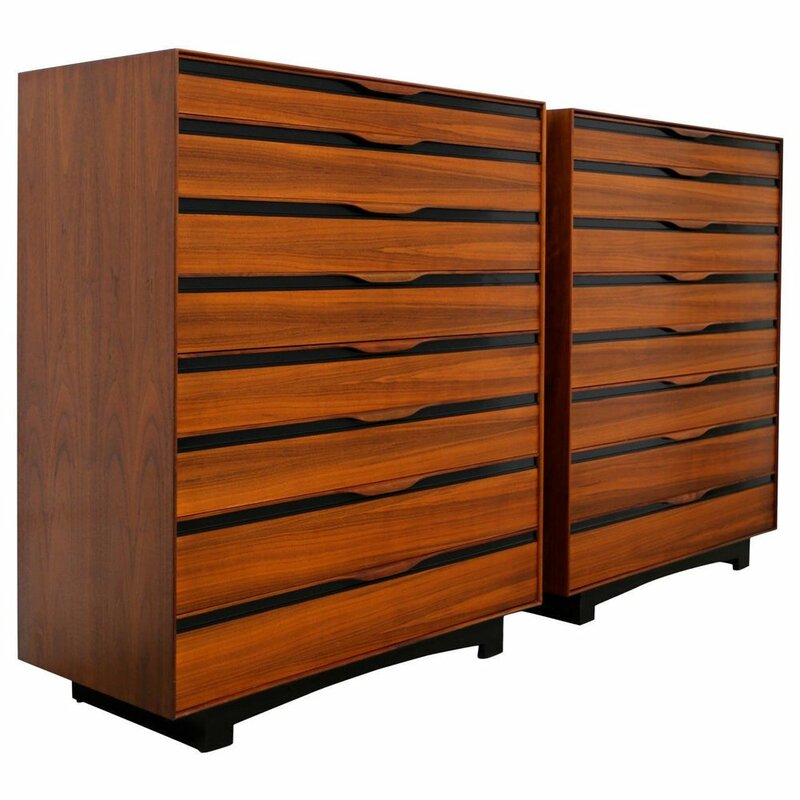 We've come across these Mid-Century Modern dressers by John Kapel for Glenn of California several times since we started collecting and selling vintage Mid-Century furniture, and every time we are so attracted to this set. John Kapel designed this line for Glenn of California in the 1960's. 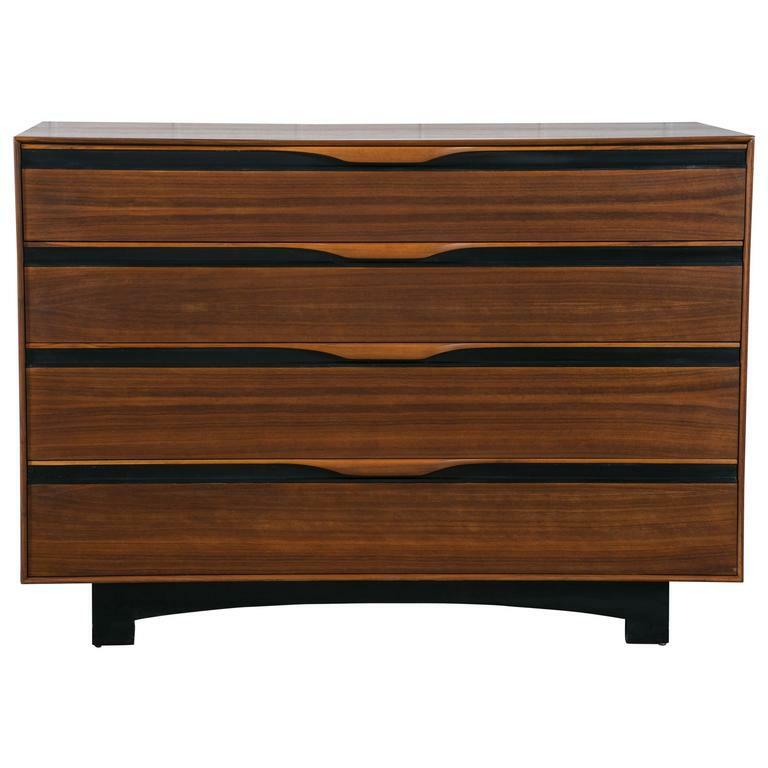 It also includes a taller dresser, an armoire, more night stands, and a headboard. 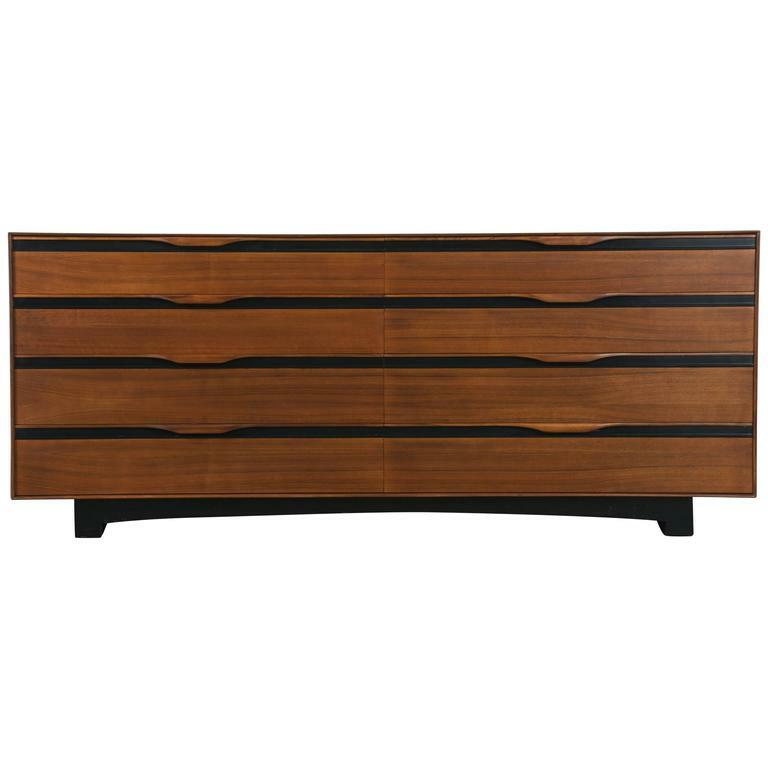 These pieces are walnut with carved handles and black accents. They are modern, minimalist, and elegant. 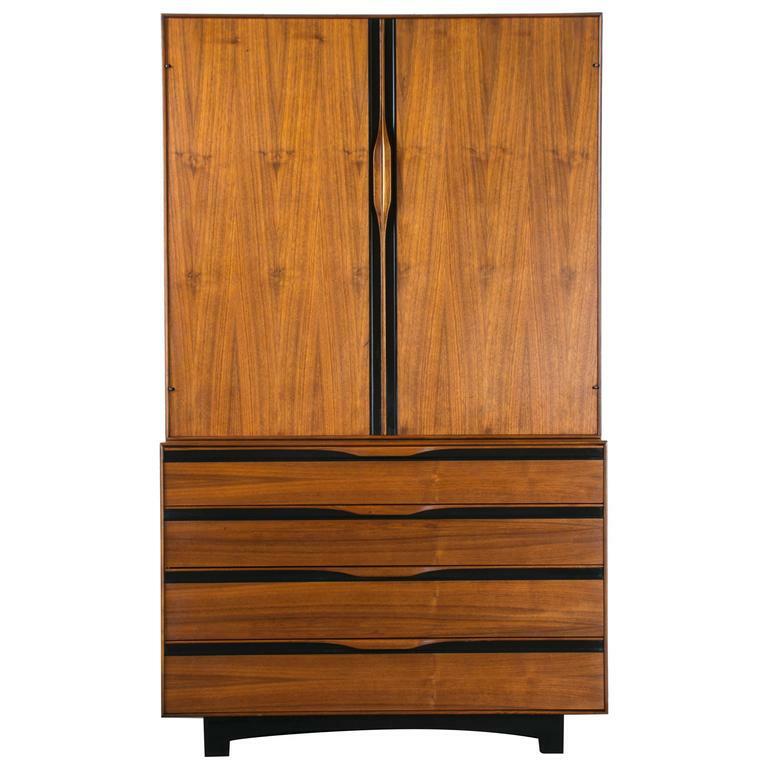 They are beautiful, but are also practical with details such as a magazine holder inside the night stands and a mirrored cabinet door inside the armoire. 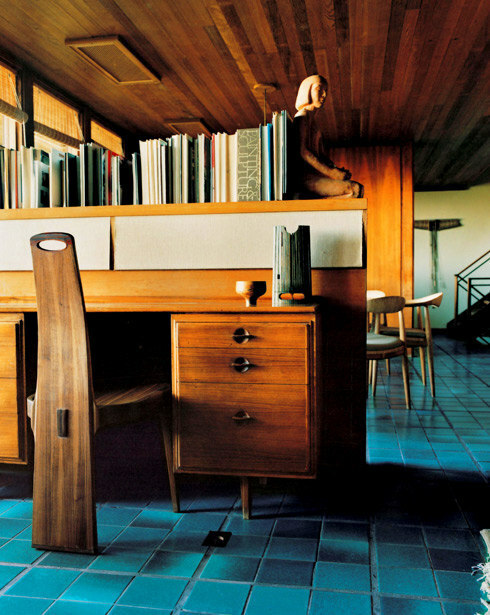 They were designed over 60 years ago, yet work perfectly in today's interior design. 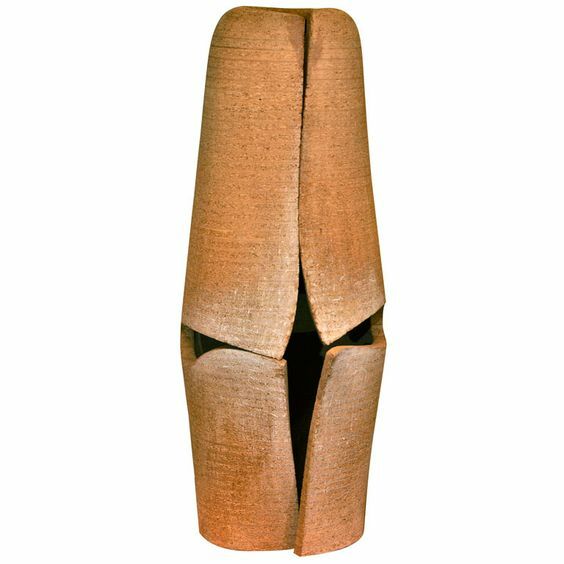 John Kapel (born 1922) graduated from the Cranbook Academy of Art in Michigan, where other well known Mid-Century furniture designers also studied, such as Harry Bertoia, Charles and Ray Eames, and Eero Saarinen. 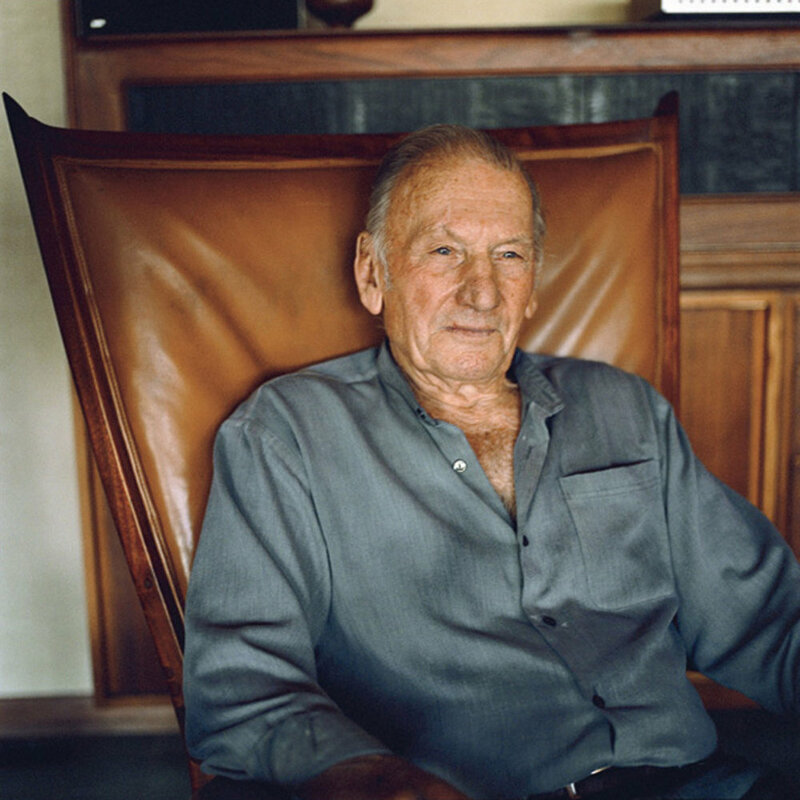 Kapel trained briefly in Yugoslavia and worked as a general designer for George Nelson & Associates in New York for a few years before he made his move to California. 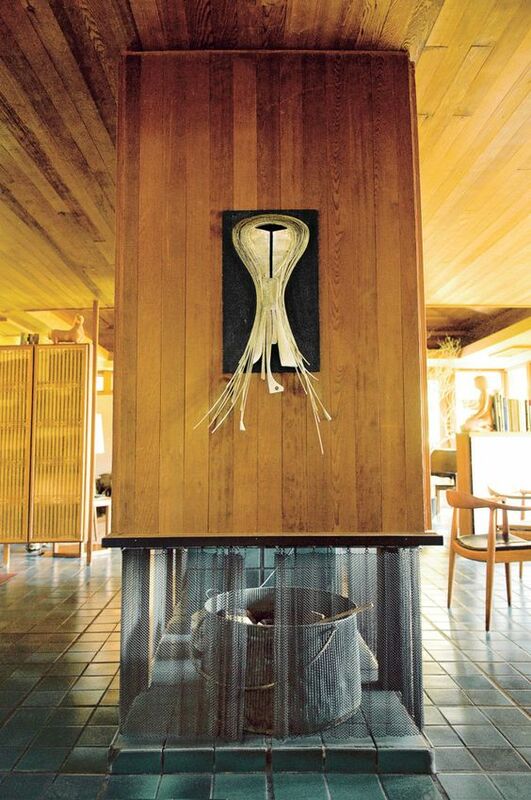 Like his good friend, Sam Maloof, whose designs we also admire, John Kapel is considered to be a studio craftsman. He is a skilled woodworker and metalsmith and has created many of one-of-a-kind pieces in his basement workshop. He also built prototypes to present to large manufacturers and developed a partnership with Glenn of California that lasted more than 20 years. 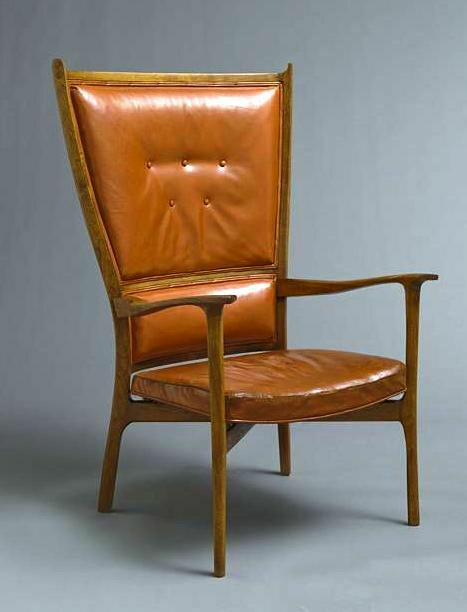 It was unusual for Mid-Century designers to focus on both unique studio pieces and also design for large manufacturers, but John Kapel is practical and wanted to be able to afford a nice home. 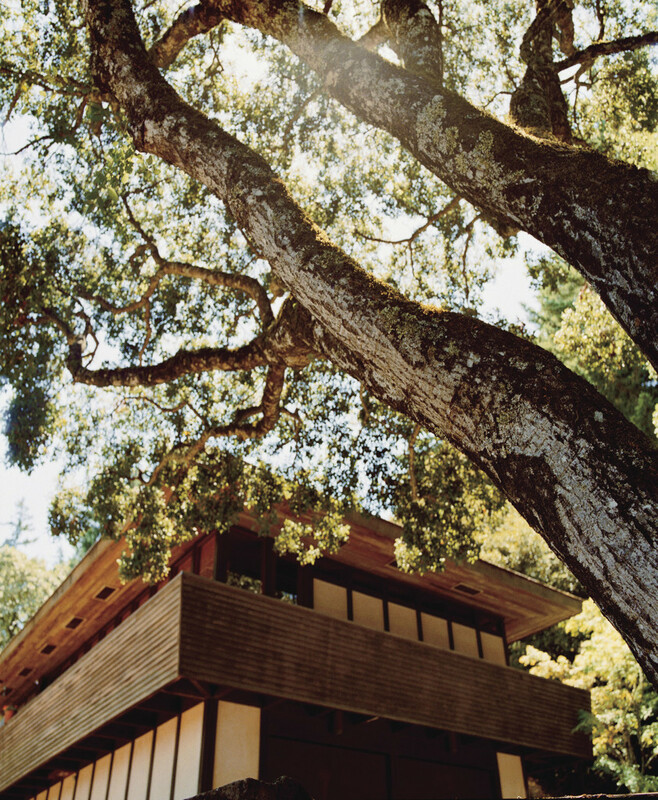 In 1959, he built his dream home with the help of architect, Jerry Weiss, in Woodside, California. His home is a wonderful example of his craftsmanship and attention to detail. Not only is it full of furniture that he built himself, but he also created many of the lamps and sculptures. 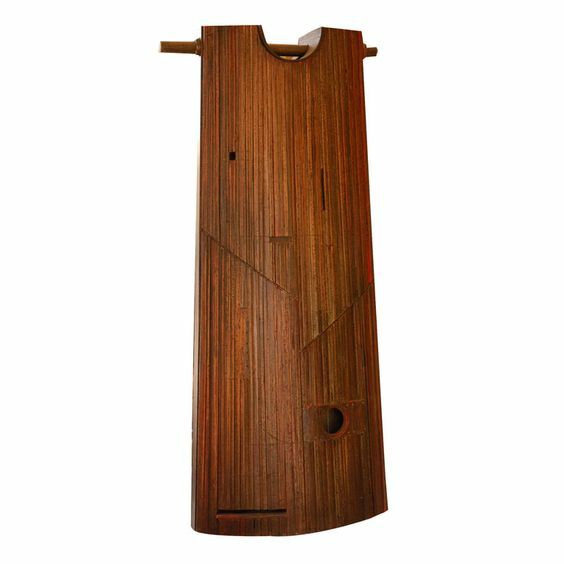 We did come across a beautiful vintage rocking chair by Sam Maloof several years ago, but have not come across any of John Kapel's studio craft pieces. I am glad he also designed for large manufacturers, so that more design aficionados can enjoy his work.